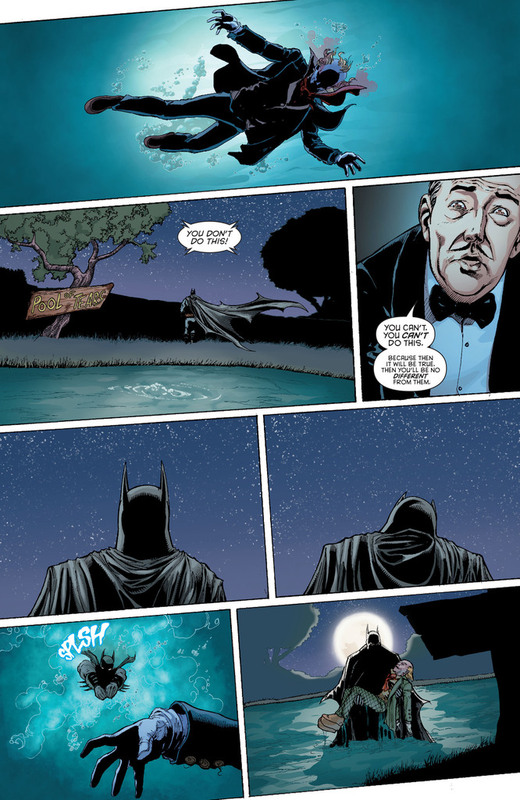 Previously on Batman: The Dark Knight. 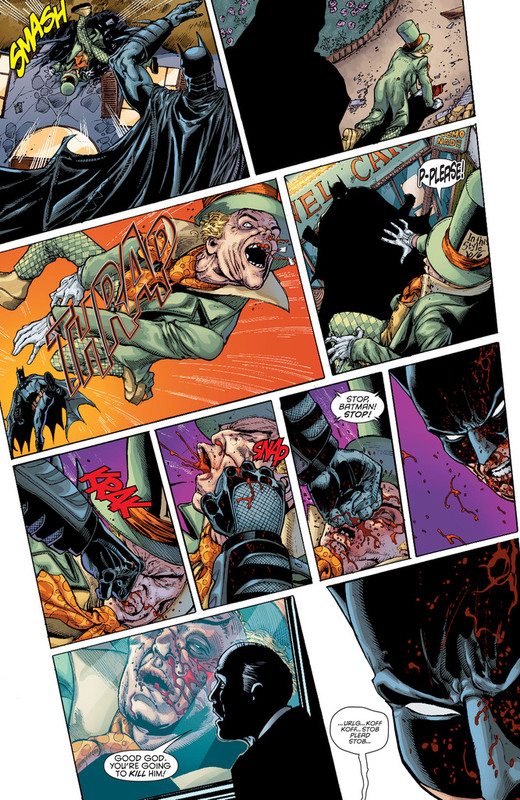 The Mad Hatter kidnapped Bruce girlfriend Natalya. 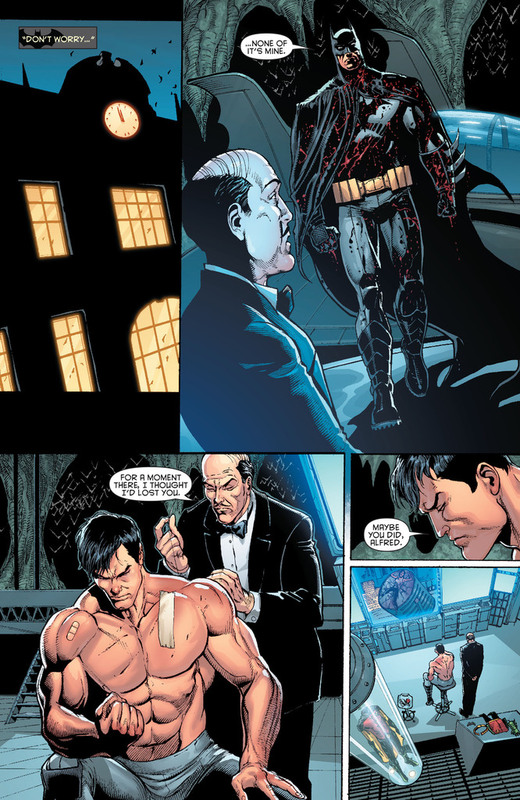 Who Bruce told his secret identity to two issues ago. 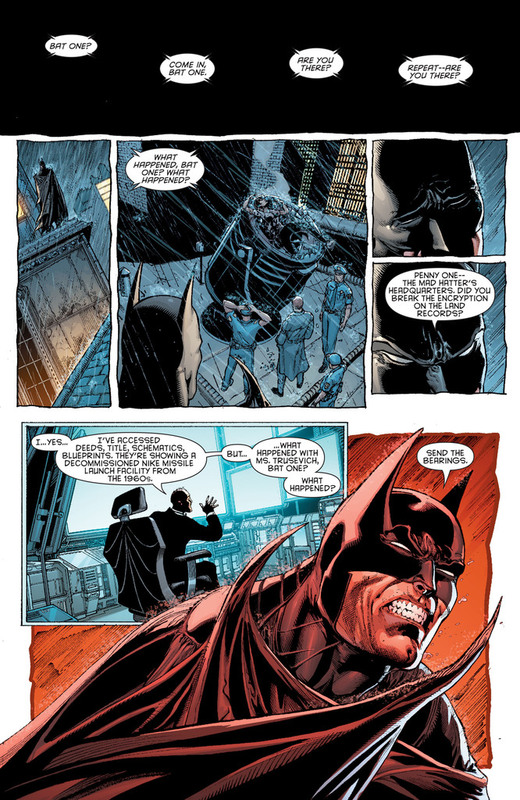 Mad Hatter tries to get her to reveal Batman secret identity while using torturing as motivation. Natalya resisted the efforts to tell Mad Hatter anything and then gets thrown off a helicopter.